When you’re working with pipes, it’s essential to keep everything well supported and level, otherwise your threading, cutting, reaming, or grooving might come out uneven or, even worse, damage the pipe. 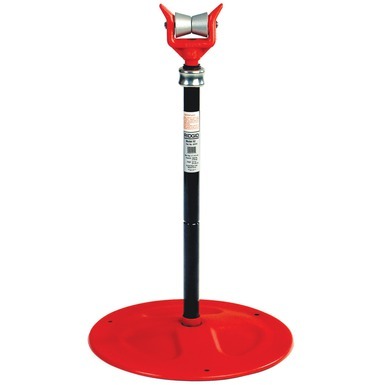 As such, we can provide pipe support stands for a variety of heights and widths of piping, depending on what you need. Let us know the width and weight of the pipe you need supported, and we’ll get you the make and model best suited to handling your needs.